The world is a rich tapestry of cuisines, and we Food Explorers aim to get acquainted with as many of them as possible. Are you new to the Rhine-Neckar region? Do you work in a multicultural environment with people from different cultures? Have you lived abroad previously and would like to continue being part of an international community? 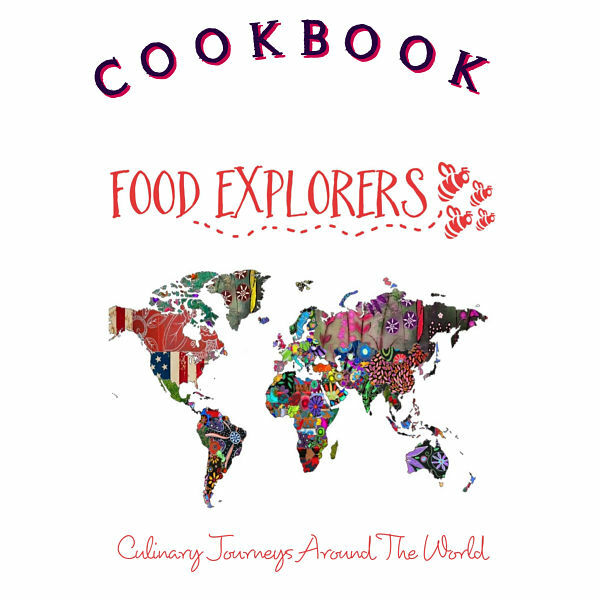 At Food Explorers, we welcome food enthusiasts with multicultural backgrounds and/or experience! Sign up below (for free) to receive our monthly updates. In compliance with the European Union’s General Data Protection Regulation (GDPR), we use the information you provide to update you on upcoming events on a monthly basis, and to send you event invitations. You may unsubscribe from Food Explorers’ mailing list at any time by clicking on “unsubscribe” in the footer of any email you receive from us, or by contacting info@foodexplorers.net. Your privacy is very important to Food Explorers. We keep your information safe, never give or sell it to third parties, and we will never spam you. Invitations to “Lunch/Dinner Expeditions” and “Theme Dinners” – members may bring one other person (for example, a spouse or partner) to official events, and enjoy their meals at a members-only menu price. Non-members are also welcome to join, subject to availability of space, and at a higher non-member price. Members-only invitation to join our multicultural “Cook-and-Lunch” and “Cook-and-Dine” sessions, “Culinary Showcases” and “Cookbook Club” sessions. These sessions are our “playground”, where we get to try dishes from all over the world! Access to members-only areas of the website for food-related articles and information, directory of specialty food stores, restaurant recommendations, and exclusive recipes, which include a selection of tried-and-tested recipes from our cooking sessions. The opportunity to connect with other food enthusiasts within our Food Explorers community from more than 30 different countries (and growing). Members will be provided an online account on the Food Explorers website with which they can log in to access members-only areas. Want to be amongst the first to know about our exclusive Food Explorers events before they fill up? Sign up now for our FREE monthly updates, sent out on the last Thursday of each month!